After the success of our first Dynamics AX session on August 28th, Microsoft have agreed to start a series of monthly Dynamics CRM webinars for 365 Talent Portal members. These webinars will cover the latest updates in the Dynamics CRM area. They will be presented by Microsoft representatives and hosted by 365 Talent Portal. The release of Dynamics CRM 2016 has just been announced for the fourth quarter of this calendar year, which makes it the ideal time for consultants to find out more about the future of CRM. 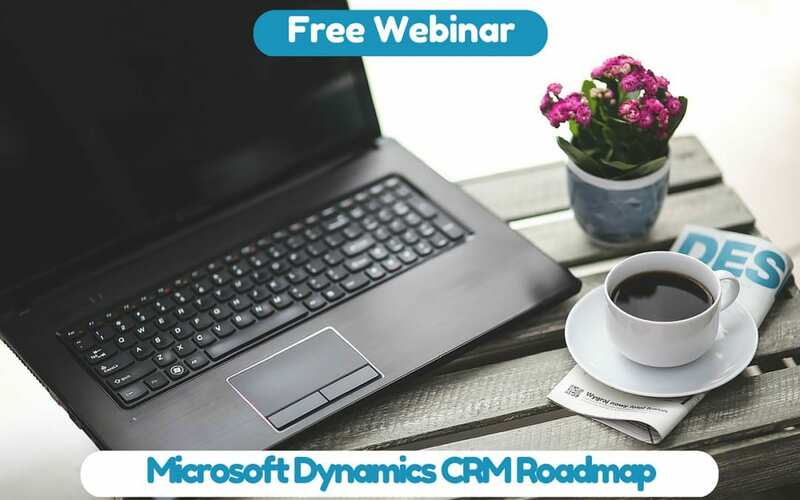 This webinar will be a great opportunity for Dynamics CRM consultants to get information about the upcoming release directly from Microsoft and to ask them questions. Bruce Nicholson and Sam Garrett, Partner Technology Strategists for Microsoft UK. If you wish to attend this webinar, please register with www.365talentportal.com and contact us at info@365freelance.com to join the event. About us: 365 Talent Portal is the first online platform that gives Dynamics partners and end-users instant access to hundreds of consultants. With a network spanning 89 countries, it allows companies to search for consultants based on their skills, rates and available dates, enabling them to find the best person for their projects without incurring the hefty fees typical of recruitment agencies. Register here – www.365talentportal.com.